Annie Jr. 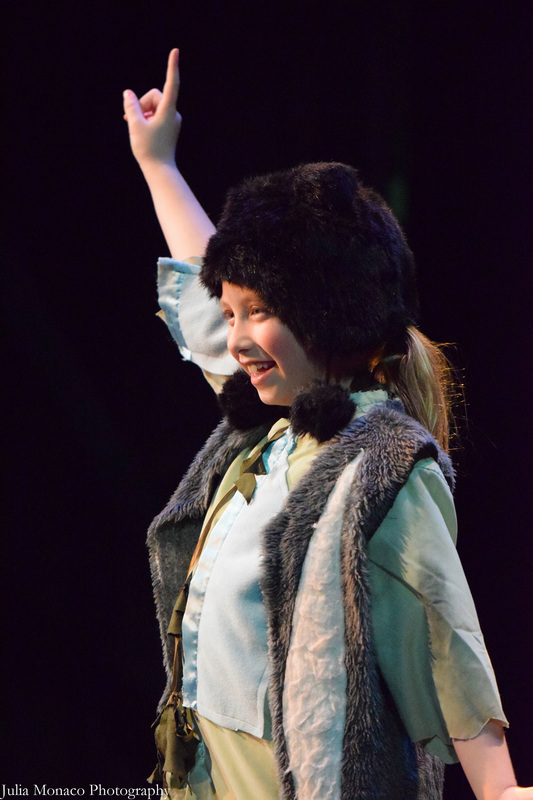 Characters - CHRYSALIS YOUTH THEATRE - Come Alive! ANNIE...Annie is a complex little girl. She is a tough, streetwise urchin who is nevertheless vulnerable when she thinks she might lose what has become most important to her: a newfound “family” who loves her. 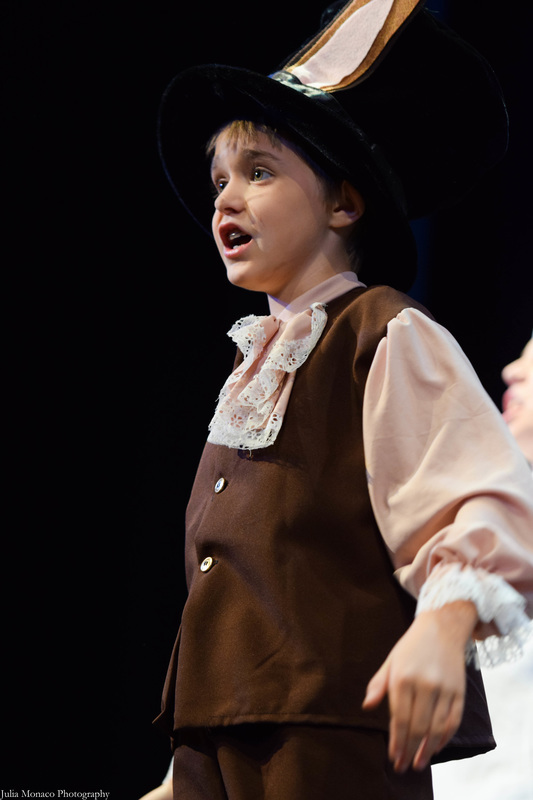 The actor who plays Annie must be strong vocally and musically. She must be capable of vocal projection without strain. 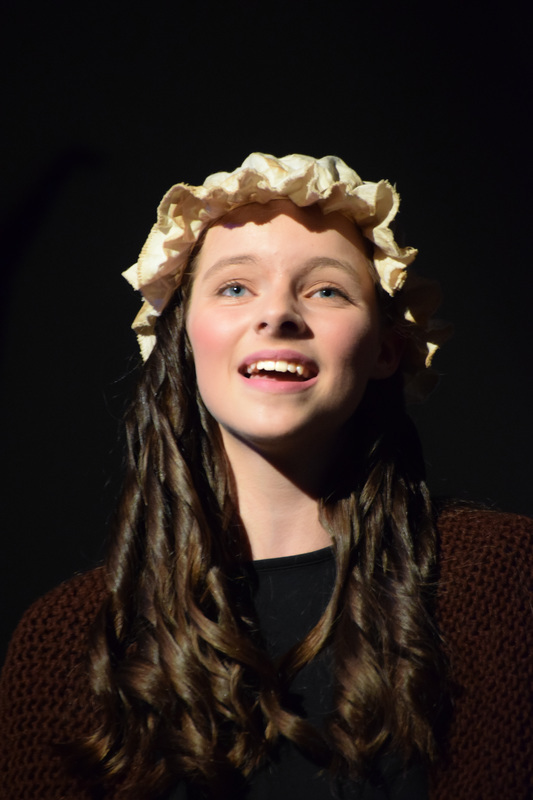 Although she is at times aggressive or crafty, the audience should never doubt Annie is a friendly and caring child; she will go to any extent to gain the love of a family to which she can belong. GRACE FARRELL...Grace has the ability to always remain mature, calm, put together. She is classy and businesslike when dealing with Miss Hannigan and Warbucks, yet maternal toward Annie. 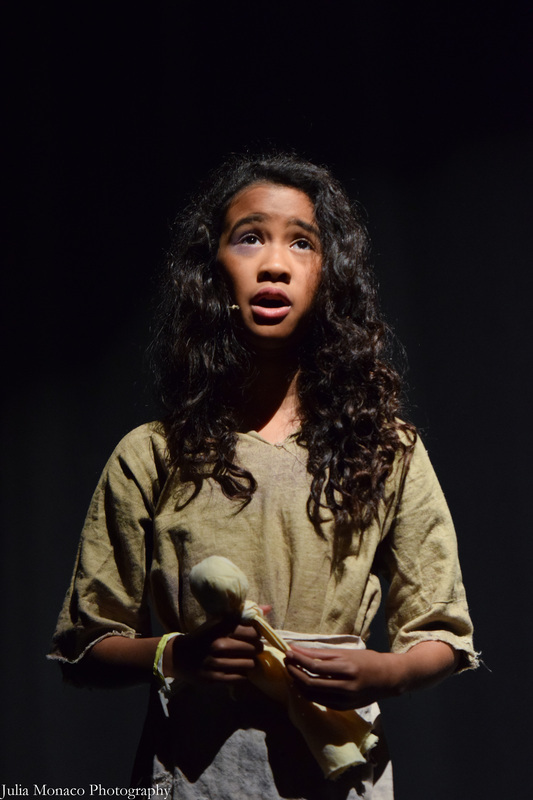 The student playing Grace can set herself apart simply by the way she walks. The student playing Grace must be able to negotiate the challenging intervals in the score. MISS HANNIGAN...This woman is definitely a "has-been." Her distaste for her job and the children should be very obvious. The student who plays her must have an excellent sense of comedic timing. The acrid delivery of her lines and the torch-like rendition of her songs must distinguish her from the other characters in the show. WARBUCKS...This may be the most challenging role for a student in this age group. He must appear middle-aged, self-assured and confident. At first awkwardly affectionate toward Annie, he soon finds himself completely charmed by her. The student who plays Warbucks will need to be extremely focused throughout the show. His posture, walk and speech patterns are very important. ROOSTER and LILY...These two are a real team, as the characters play off each other constantly. Might consider casting students of contrasting heights. Rooster is flashy and self-assured. Lily is an airhead and always distracted. She never acts as the leader, always bringing up the rear while tripping over her own feet. "Easy Street" is the most vocally challenging number in the show. SANDY...In this production, Sandy is played by a human. Sandy is Annie's canine friend and scrappy in her own right. This dog also has to sing. FEATURED ENSEMBLE...In addition to the large chorus (Servants, Orphans, Tourists, etc. 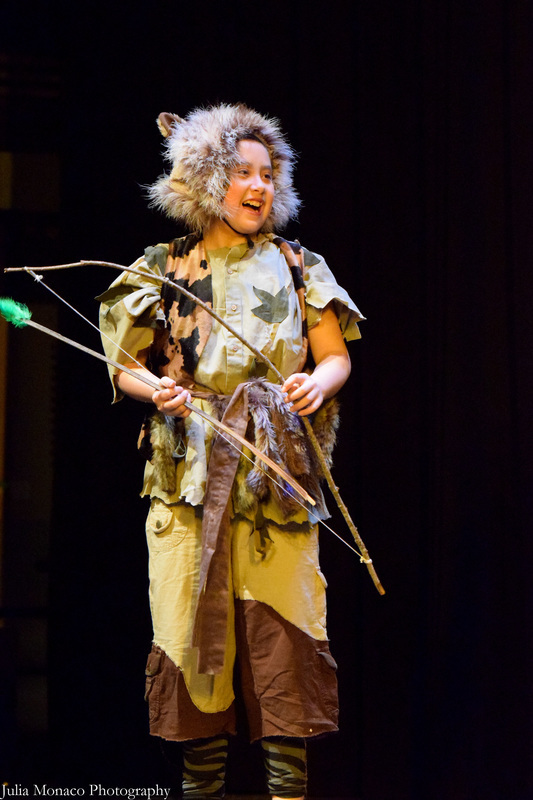 ), there are many featured ensemble roles in this show. Each role is distinct and should be developed in the context of the historical time period. Featured characters include: Molly, July, Kate, Duffy, Pepper, Tessie, Louis Howe, Bundles, Drake, Mrs. Greer, Mrs. Pugh and many others.